The Academy of Motion Picture Arts and Sciences didn’t just validate artists when it invited more than 600 new members to its branches on Wednesday. It also gave resume boosts and bragging rights to many prominent Hollywood executives. 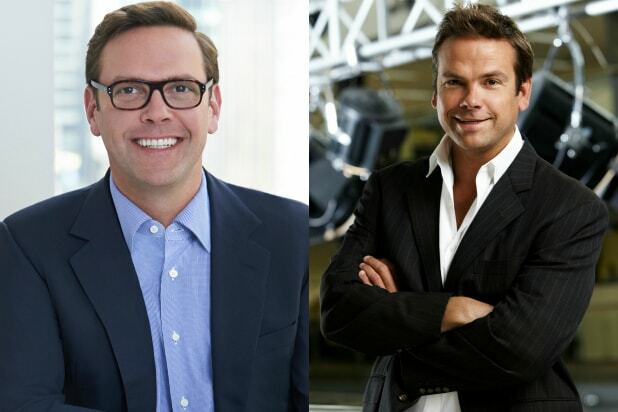 James Murdoch, CEO of 21st Century Fox, and his brother Lachlan Murdoch, Co-Chairman of News Corp., are among the notable C-suite figures who can now vote for the annual Oscar winners. Also on the list sent out Wednesday are James F. Lopez, Head of Motion Pictures for Will Packer Productions; President and CEO of Franklin Entertainment DeVon Franklin; Senior Vice President at Paramount Pictures Rona Cosgrove; and AMC Networks President and CEO Josh Sapan. Invitees were rolled out following a meeting on Tuesday night, at which the Academy’s board of governors reviewed and voted on prospective new members who were submitted by committees from each of the organization’s 17 branches. Actors invited to join the Academy include Michael B. Jordan, Oscar Isaac, Ryan Coogler, Cary Fukunaga Anthony Anderson, Adam Beach, Kate Beckinsale, Chadwick Boseman, John Boyega, Carmen Ejogo, Idris Elba, America Ferrera, Greta Gerwig, Carla Gugino, Tom Hiddleston, Regina King, Patti LuPone, Rachel McAdams, Nate Parker, Anika Noni Rose, Emma Watson and Marlon Wayans. 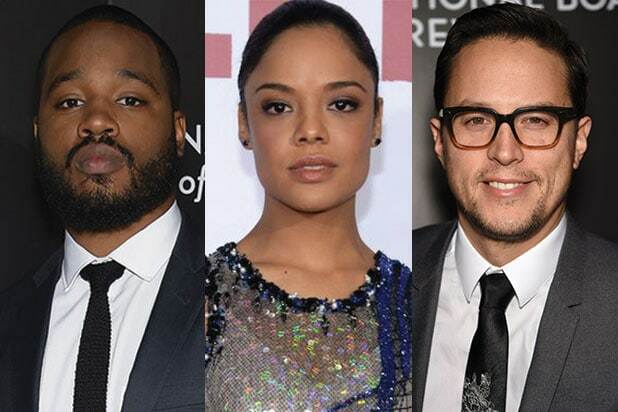 Directors on the list include Lenny Abrahamson, Scott Cooper, Jonathan Dayton and Valerie Faris, Adam McKay, Melvin Van Peebles and a number of noted international directors, including Haifaa al-Mansour, Ramin Bahrani, Catherine Breillat, Nuri Bilge Ceylan, Xavier Dolan, Deniz Gamze Erguven, Ciro Guerra, Mia Hansen-Love, Hou Hsiao-Hsien, Naomi Kawase, Abdellatif Kechiche, Tobias Lindholm, Ken Loach, Deepa Mehta, Cristian Mungiu, Laszlo Nemes, Park Chan-wook, Nicolas Winding Refn, Apichatpong Weerasethakul and Maren Ade, whose “Toni Erdmann” was the critical hit of Cannes this year. Scrutiny of this year’s invitations is particularly intense because the Academy has made a point of trying to change the makeup of an organization that is about 90 percent white and 75 percent male. Also Read: Academy Scores Record Diversity With New Members - But What About Next Year? Lachlan Murdoch, Co-Chairman of News Corp.
Academy Scores Record Diversity With New Members – But What About Next Year? For the Record: Wanna Know Just How White And Male the Motion Picture Academy Is?